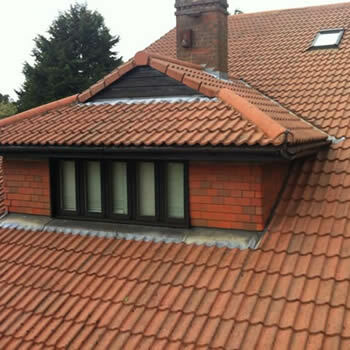 We offer a Professional Roof Cleaning Service in Leeds. As a major town in the UK’s largest county Yorkshire, Leeds is well known for its historically successful football and rugby clubs with its fanatical and dedicated, loyal supporters. By the mid-20th century Leeds had become a populous urban centre and with an ever-growing population of over 2.3 million, with a flourishing property market. The land use in the central areas of Leeds is overwhelmingly urban. 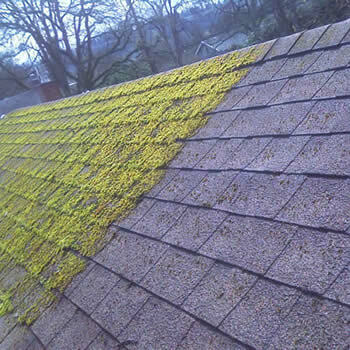 Moss removal has become a big issue on many roofs in the area, but other problems such as black staining and dirty looking algae, attaching itself to various vertical surfaces on commercial and residential properties is also prevalent. 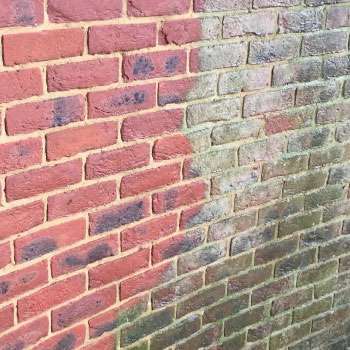 If you live in the Leeds area and constantly find yourself looking at the unsightly coverage of moss, algae and mold on your property, contact an authorised Bio Wash Agent today. Plenty of properties in Leeds and surrounding areas suffer from the problems mentioned, but owners are not fully aware of the range of the cleaning services available to them. 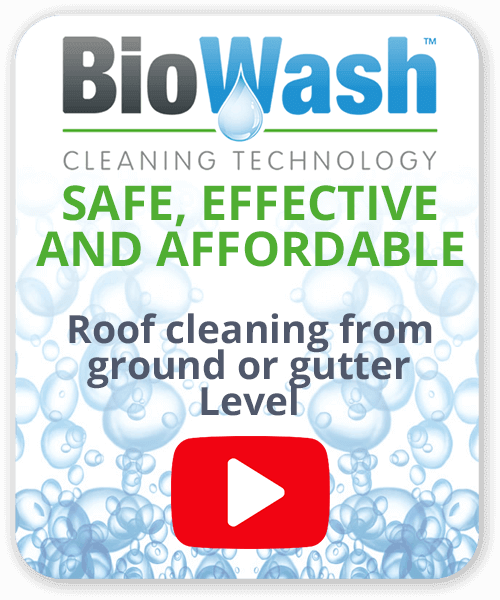 BioWash cleaning technology offers a full range of commercial and residential options- in fact any external surface can be washed. 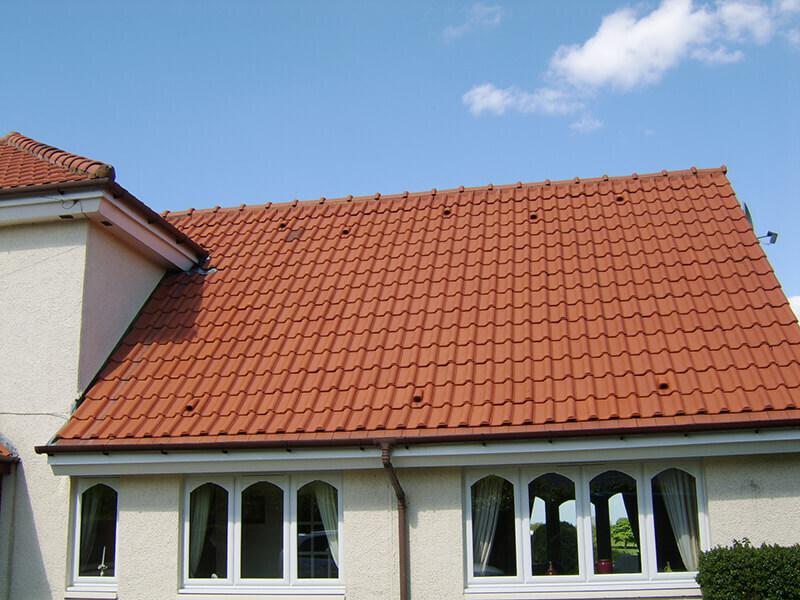 To retain the value of your property it is important to look after the external surfaces such as the roof and walls. 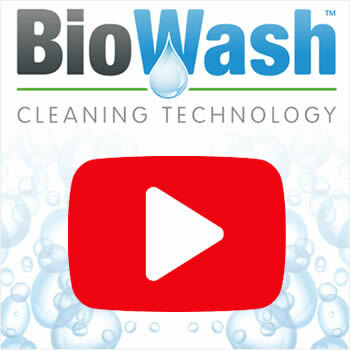 Biowash combines the use of several powerful ingredients and low-pressure cleaning. 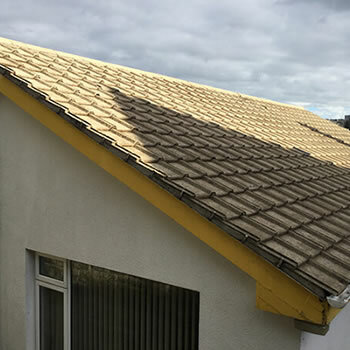 A special blend of products are initially used to clean the surface, once rinsed away and dry, the process is completed by treating the tiles or walls with a protective product to reduce future contamination. This whole process is done from the ground up or ladder and under low pressure – significantly reducing the chances of structural damage. 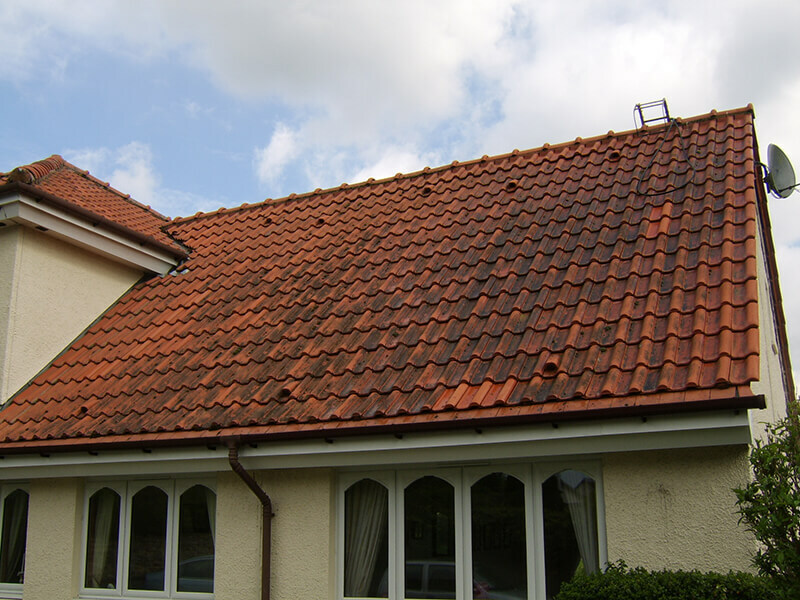 For a moss removal or roof cleaning quote today call 0800 849 9498.